Your house may have all the luxuries you had once envisaged, but living in the city you would never have the luxury of listening to the melodious singing of robins, blackbirds and wrens from the nearby garden, neither your bedroom window onlooks frosted hills, magnificent greenery alongside the sea. We, at HooplaHolidays.com, do not see the point in having Christmas celebrations in the same typical fashion that you are having years after years. Instead, give yourself a chance to gift atypical holidays where the sun, sea, and scenery welcomes you on your morning walk. 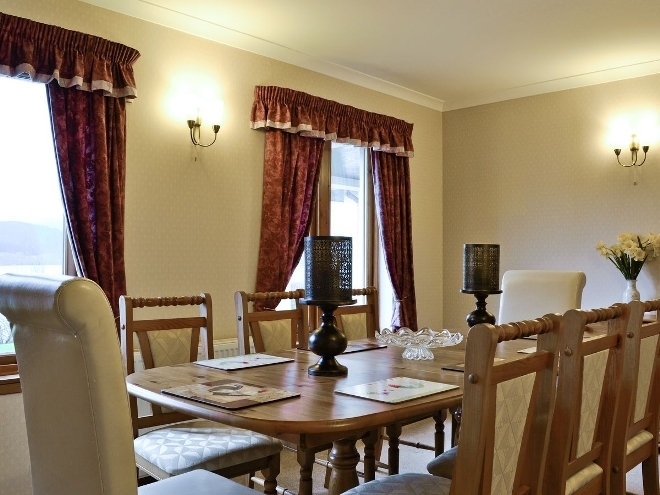 Otterburn in Strontian, Scotland isn’t a dream, but a perfect property to fulfill the dream of one-of-its-kind holidays this Christmas. 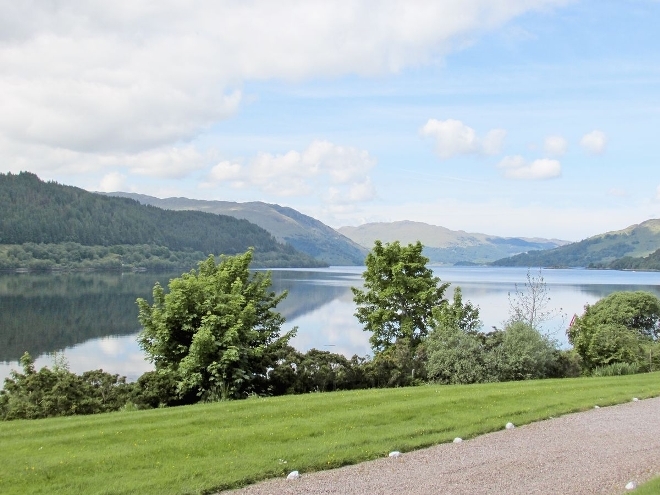 Ideal for a family holidays, this Cottages.com property is situated on the edge of Loch Sunart with breathtaking loch views. 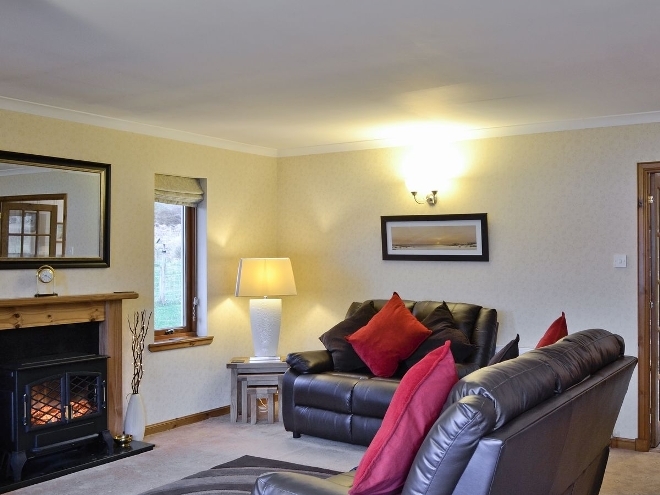 If you value the tranquil and serene environs that uplift the your spirit and keen on providing fabulous holidays to your family, Otterburn in Strontian is the ideal place for you to live a few moments of your choice. 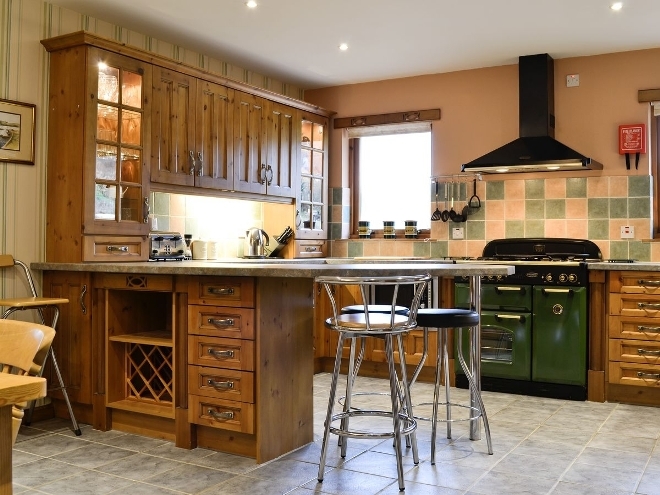 Set in its own grounds, Otterburn is a large, comfortable, detached holiday property that offers offers peaceful country living and at the same time, merely five minutes away from the hamlet’s fascinating shops, pubs and restaurants. The location of Otterburn makes an excellent base for exploring the Ardnamurchan Peninsula, Mull, Skye and the Small Isles. Consisting 4 bedrooms and 4 bathrooms along with a huge living and dining area, this two floor historical building has fully equipped modern kitchen with all the modern appliances. 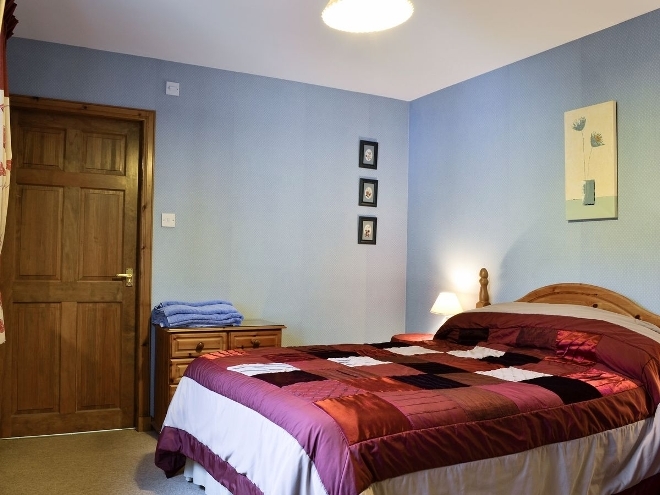 A large double bedroom and twin bedroom on the ground floor are equipped with ensuite bathroom, which has a separate bathing area, overhead shower, bathtub, WC and washbasin. The most fascinating area of the property is two double bedrooms on the first floor, which has incredible views to offer. 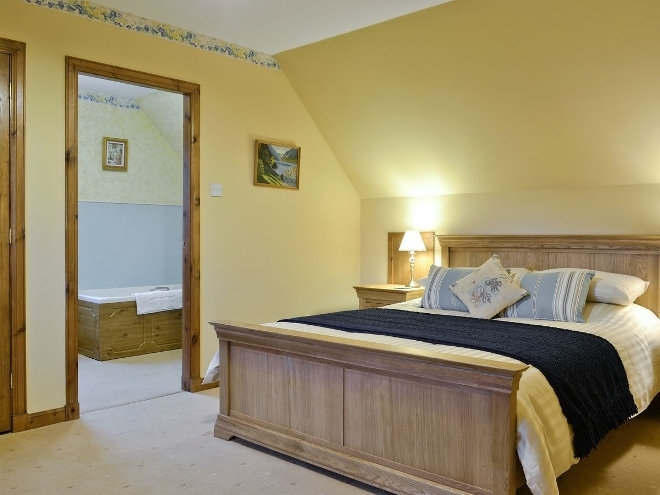 Each of the two rooms on the first floor has large en-suite shower room, over-bath shower, WC as well as a washbasin. 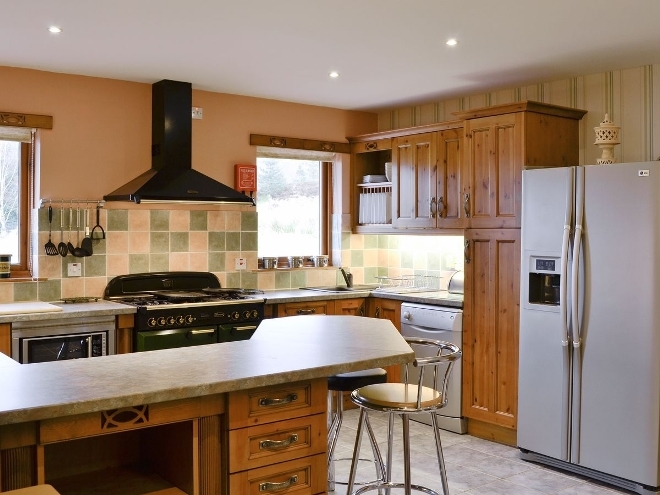 The entire holiday home has full oil central heating and each of the rooms has bed linen and towels provided. The cute but highly sophisticated kitchen area will make you fall in love with a delectable cuisine again and again. Equipped with Microwave, Washing machine, Tumble dryer, Dishwasher, Additional fridge, Freezer, as well as American-style fridge/freezer, kitchen will inspire you to cook the most sumptuous tastes for your family. If you are tired of exploring the spectacular landscapes between the Lochside and the famous Sunart Oakwoods, Otterburn has everything for you inside that keeps you entertained for endless hours. It has Satellite TV, DVD player and DVDs, Radio and CD player as well as high-speed internet for you to post kaleidoscopic views of the region. Still undecided and reading? 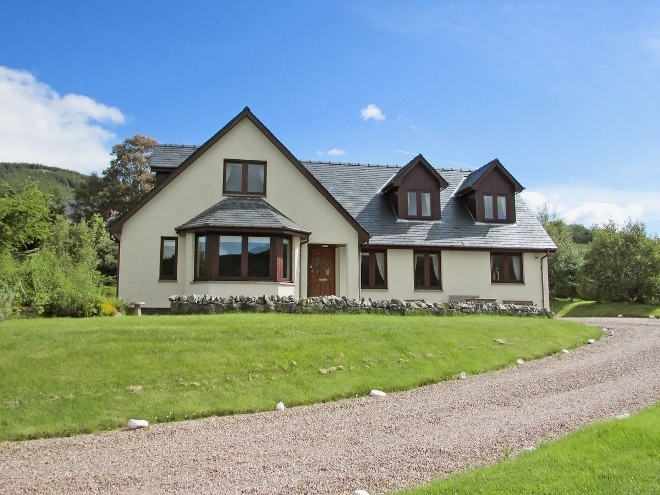 Let us tell you that you can book this remarkable holiday home by depositing only £25. Let us assure you that you will be that lucky guy who will also enjoy great discount and enormous savings as well. So, don’t just wait for another Christmas and make this very Christmas the special one for you and your family. Have a blistering Christmas celebration…!